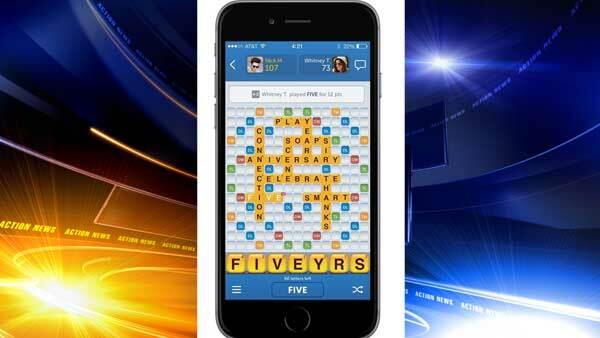 NEW YORK -- The popular mobile word game Words With Friends has added one of the internet's most popular typos in recent days - "covfefe." "Covfefe" was born on Twitter just after midnight Wednesday when the president wrote about "constant negative press covfefe," prompting jokes from Jimmy Kimmel to Hillary Clinton. Trump later poked fun at the typo: "Who can figure out the true meaning of "covfefe" -? Enjoy!"